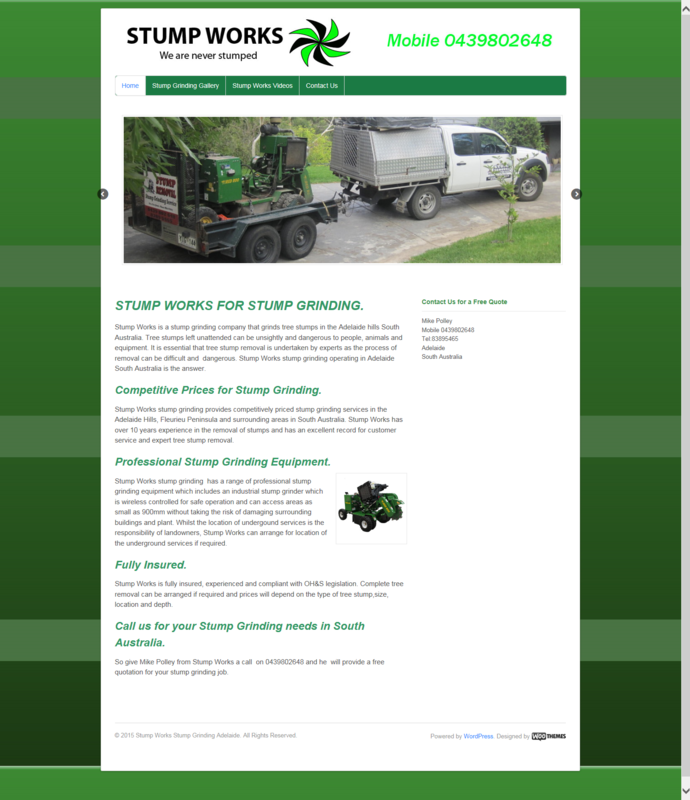 Stumpworks provides stump grinding services and is located in Adelaide, South Australia, Australia. 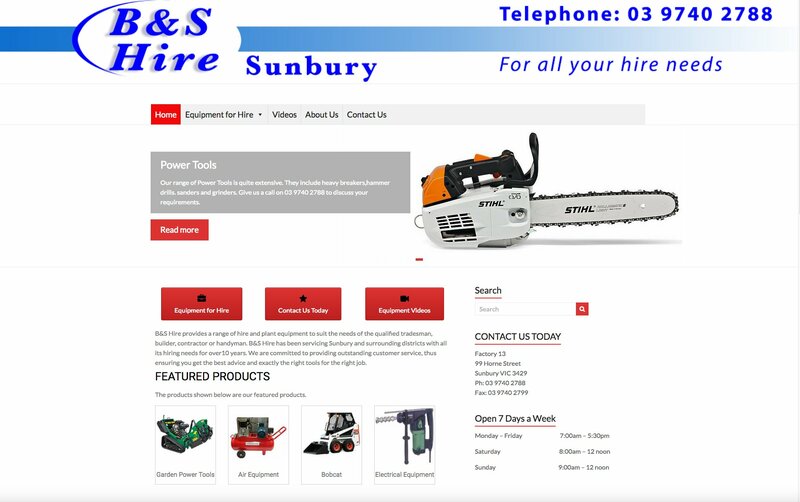 B&S Hire is a Hire and Rental company located in Sunbury, Victoria. 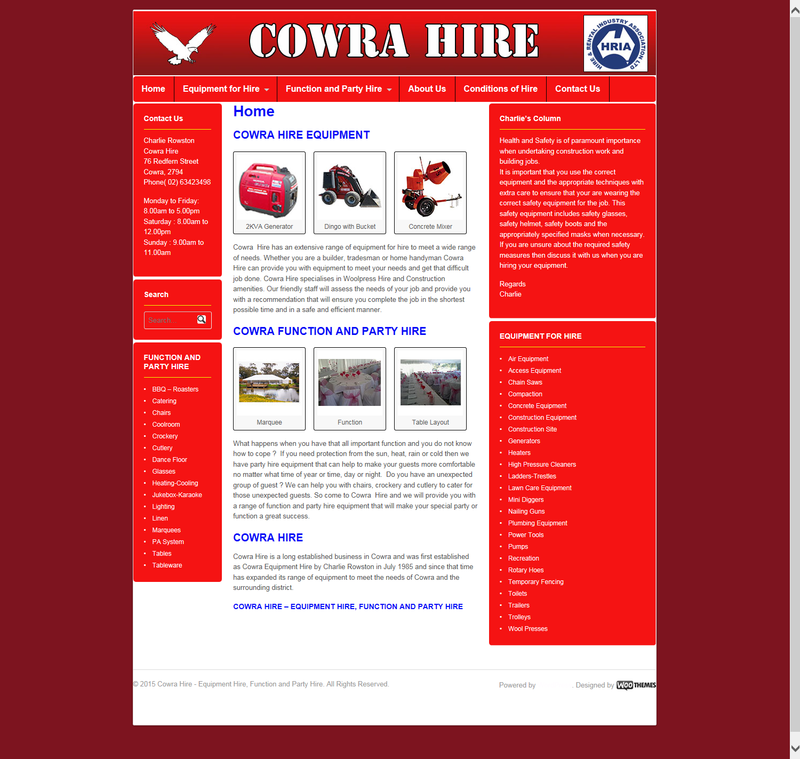 Cowra Hire is a Hire and Rental company operating in Cowra, New South Wales Australia. 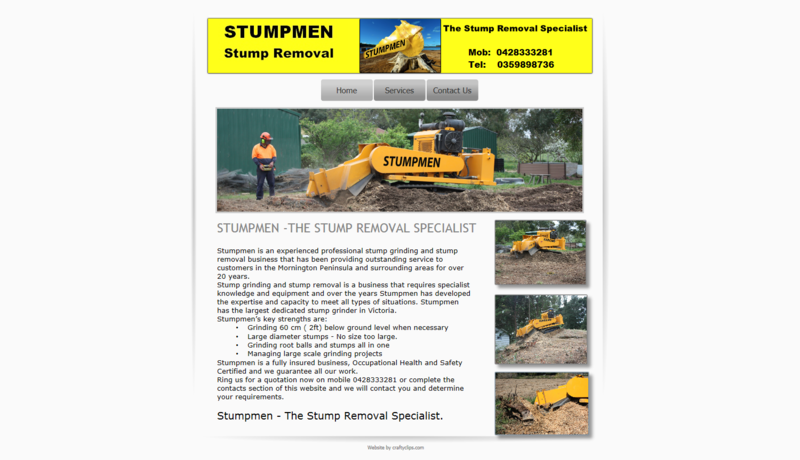 Stumpmen is a stump grinding service operating on the Morningting Peninsula in Victoria Australia.